There are several programmes used to create 3D engraving designs. They allow designers to visualise the final product for their customers. Designers who specialise in creating stunning 3D engraving designs for sketches often use special design programs that allow them to render works ready to be engraved by the laser etching machines. The programs they often use to help render these designs are ArtCAM, AutoCAD and Gravograph. By using these programs, designers can create a bank of images that are perfect for those events, gifts, awards or commemorations that already have a fairly large bank of images that can go alongside them, such as sporting events like golf and tennis. But, for the works that are a bit more personalised, the designers can work with you to create bespoke images that are perfect for you or they can take an image that you provide, and by using the software programs and their knowledge, they can render the images ready for 3D engraving. 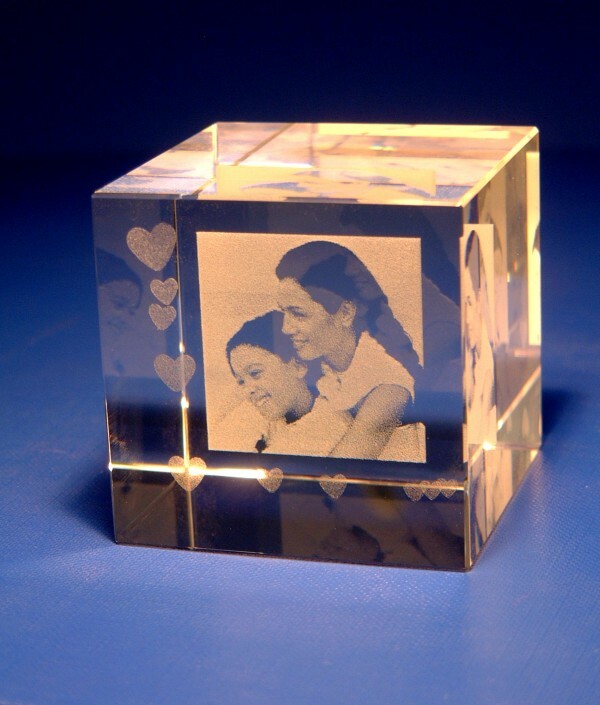 By choosing to create a custom etching in glass, your final product will be stunning and unforgettable, and perfect for the recipient to place in their home or office in a place of pride. With its express version, Declam’s ArtCAM software programmes offer designers the option of 64 or 32 bit versions so that they can get to know the software better before stepping up to the more memory heavy versions to get the best possible 3D engraving files created. With the programmes designers can create 2 and 3D designs that are ready to be made into files that can then be passed onto the etching and laser engraving machines that will be able to render the design in glass in precision replication that will be the perfect gift or commemorative item for you and your event. By giving the designers the ability to render the images you, as a customer, provide into 3D renderings before they are made into laser, 3D engraving files, they are able to see what the final product will look like and be able to better help you create the best final result for you. Autodesk’s AutoCAD software programme is designed for the purpose of making files that are capable of being transferred into the engraving machines. Not only for the use of graphic designers, the AutoCAD programme also is great for those who are interested in architectural and artistic 3D renderings of their designs. AutoCAD takes advantage of the ability to move more free-flowing artworks into computer ready images and files that can be tweaked to make sure that the final product is going to be one that you, the customer, is satisfied with. Gravograph is an industry-leading programme that is unique in its focus on the process of creating files for 3D engraving designs and laser etchings. Many designers use the programme to facilitate the engraving of Braille, photos, scales, dials and letter cutting. Gravograph is created to work with current design software programmes and the Gravograph suite is a powerful tool for those designers who are focussed on the process of engraving 3D images into glass, and by working with designers who use this programme, you will be certain to get an excellent idea of the final version of your bespoke 3D engraving. Crystals Store offers the perfect gift giving solution. We specialize in custom, laser-etched 3D crystal keepsakes that are beautiful, unique, and 'from the heart'. Along with our crystal gifts, we offer a full range of awards, memorials, and promotional products. We know you, your friends, your family, and your business associates will love our products.